Apple Inc. (NASDAQ: AAPL) a few months ago at the launch event, unveiled Apple iPhone 6 duo along with the Apple Watch. The Apple Watch, which company says that its the most personal product they have ever built, was expected to launch earlier next year. However, according to the some of the reports, there can be a further delay in its production. Apple Watch is probably the most awaited product for the company right now, as every product that has been introduced by Apple this year are already available for the purchase. Reports suggest that the company is going to launch the Watch in the spring next year. According to the Apple Senior Vice President of Retail and Online store, Angela Ahrendts, the Apple Watch release is scheduled in the Spring and after the Chinese New Year. Ahrendts stated the timeframe to retail employees in a video message, a transcript of which was provided by a source. 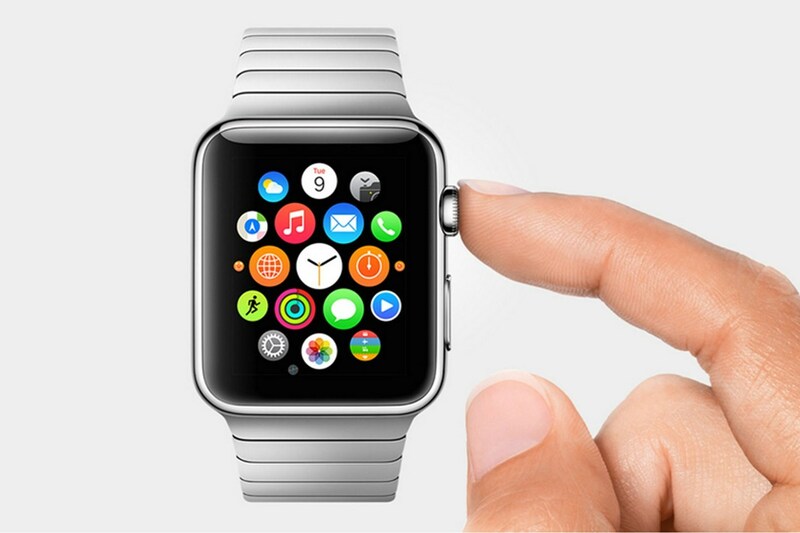 Apple Inc. said to launch the Watch in early 2015. However, due to the technical difficulties it seems as if there is going to be a slight delay. Cupertino giant was also in the news for doing it on Valentine’s Day, but, unfortunately, the statements above are making it difficult for Apple to even do that. Before the launch, there were rumours and speculations that the company is going to start the production of Apple Watch in the month of September but due to the technical difficulties and an unsettled dispute with a glass company, it was impossible for the Apple to do that. Cupertino giant is already having a huge demand for iPhone 6 and 6 Plus along with the new iPad Air 2 and iMac with 5K Retina Display, though these two products do not have much impact on the manufacturing, they are capable of putting few hurdles in way to Apple Watch. Apple Inc, expect a few downsides, is constantly on a rise in the market, a month before the company was standing at a mark of 597.67 Billion but now is as high as 633.4 Bn.